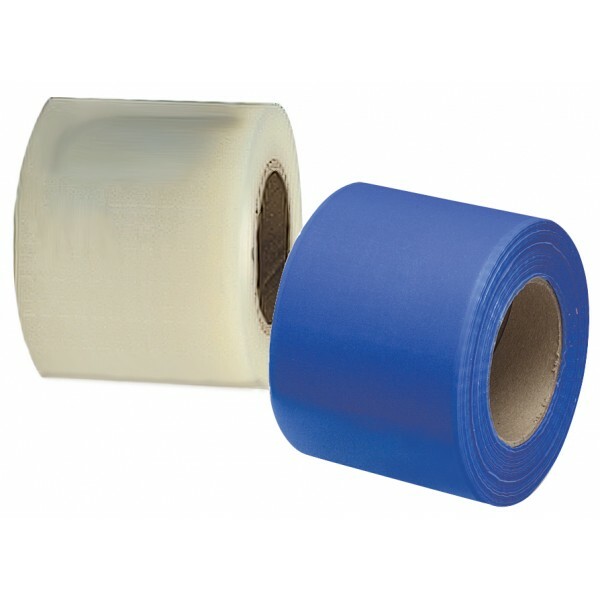 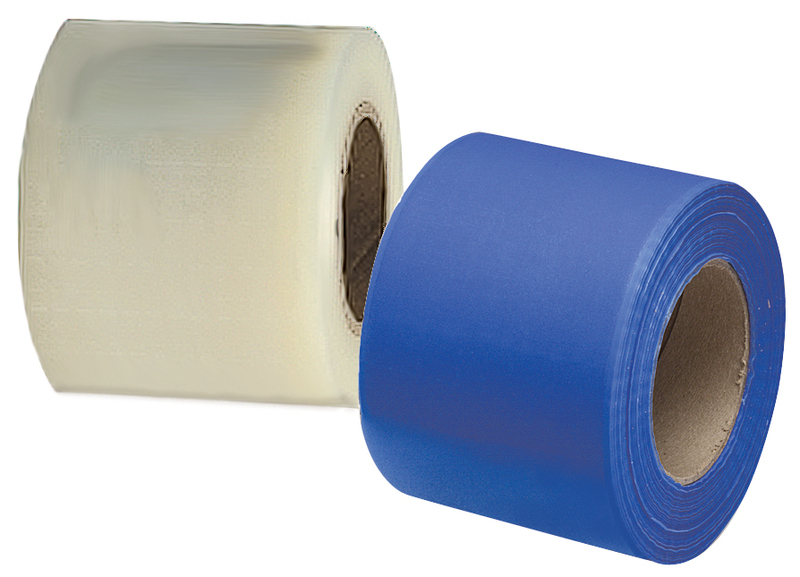 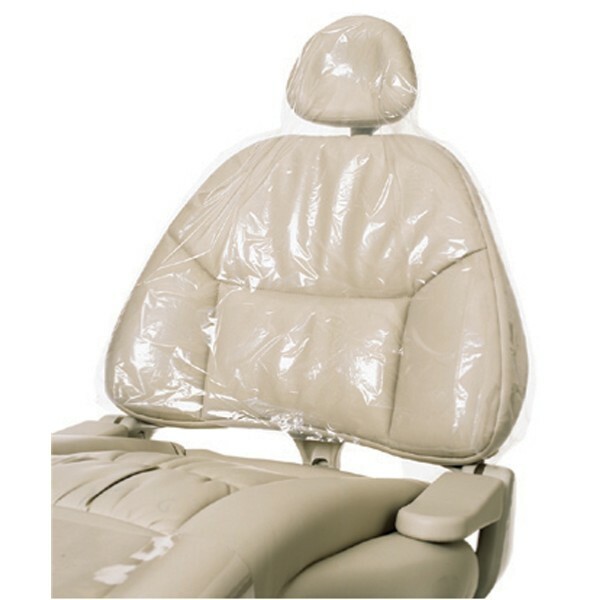 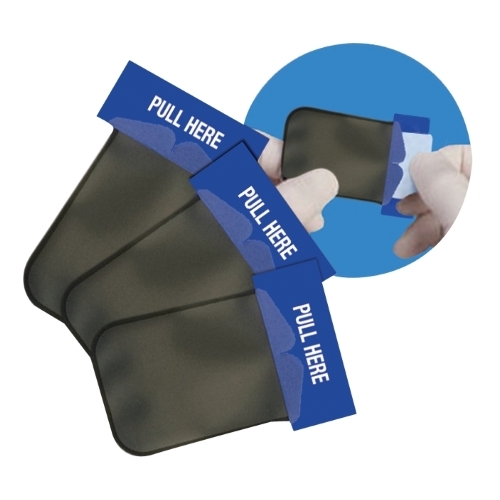 Universal infection control barrier with a low tack adhesive backing that is perfect for use in areas that are difficult to clean, disinfect or sterilize. 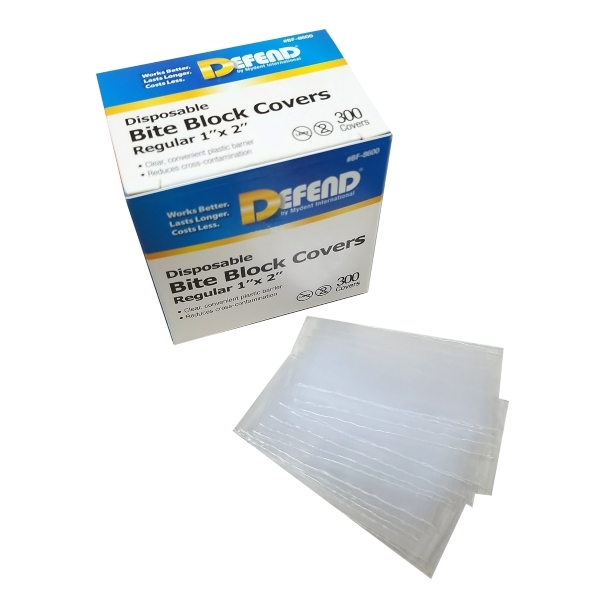 Perforated 4″ x 6″ sheets are easy to apply, easy to remove and leave no residue. 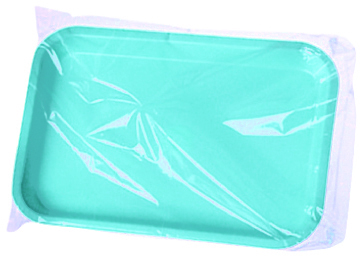 “Non-stick” edge facilitates removal.